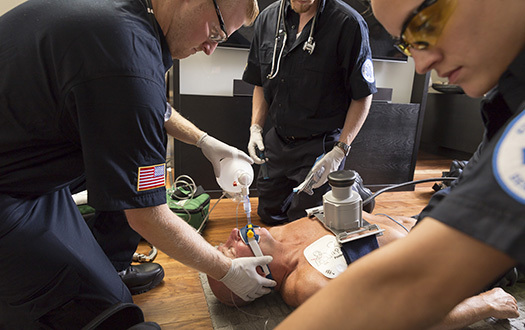 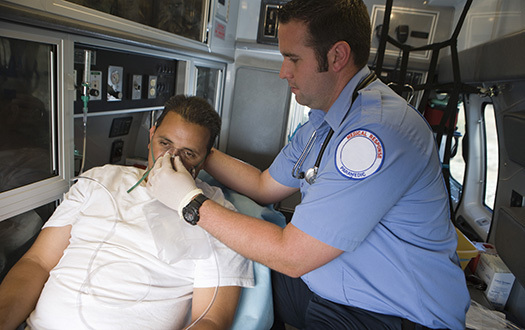 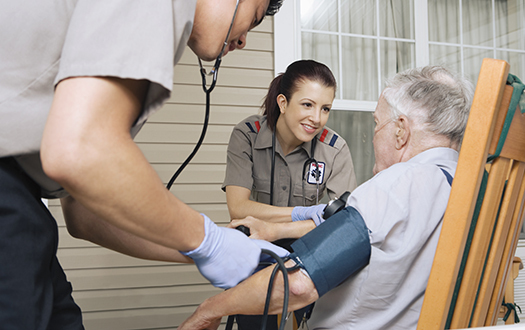 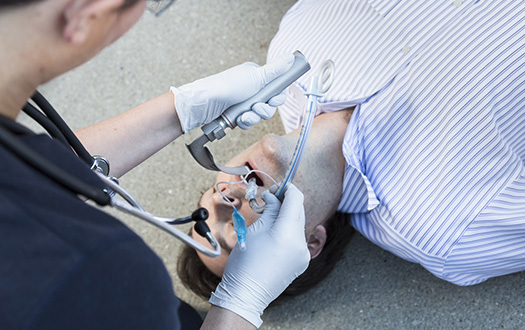 Airway management is the highest priority when responding to a trauma scene. 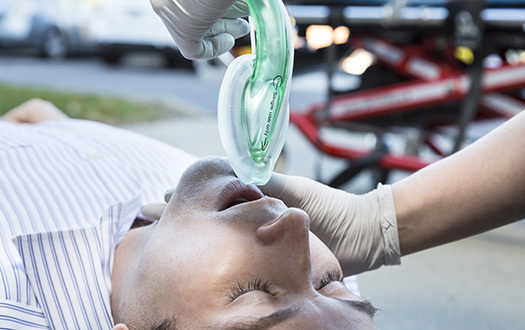 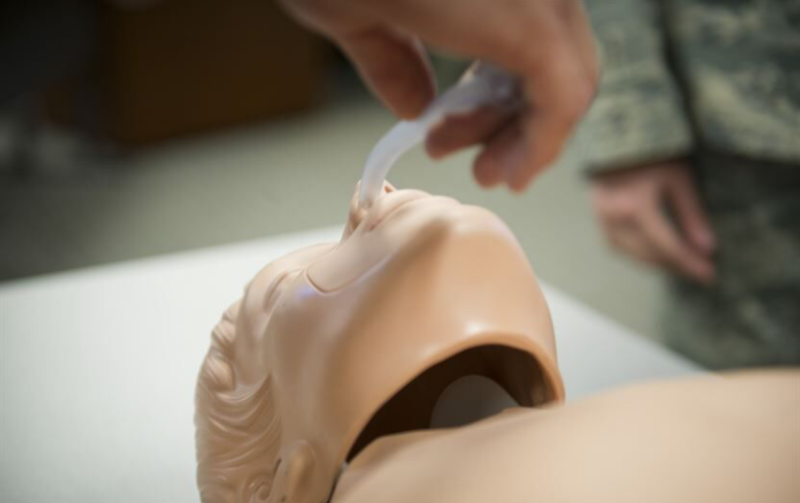 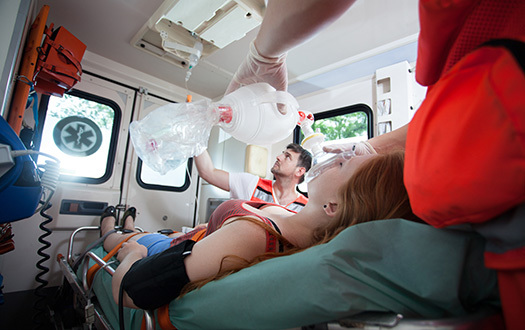 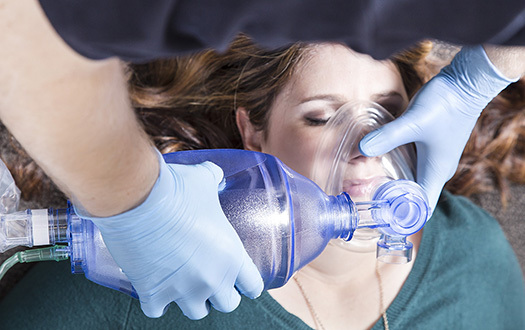 Understanding how to open and maintain a clear airway in a traumatic situation is critical because not all airway management scenarios can be treated the same. 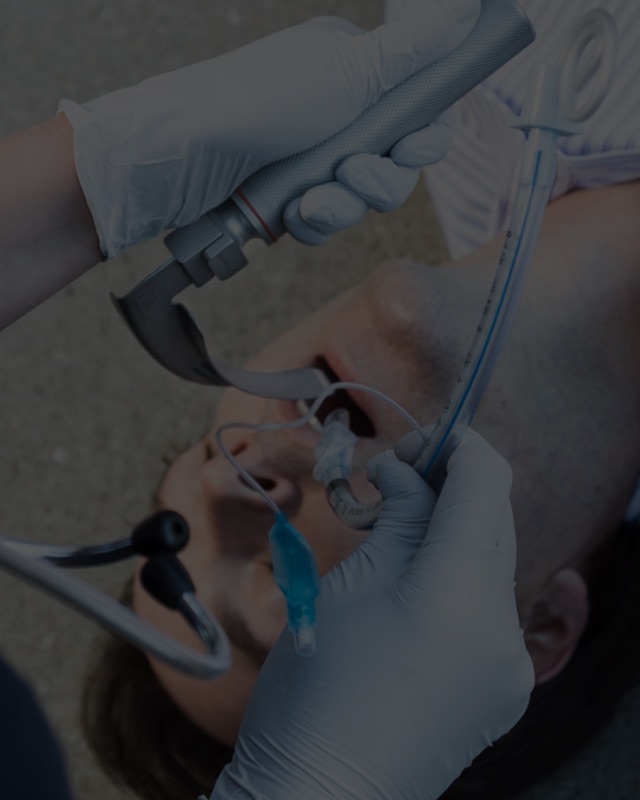 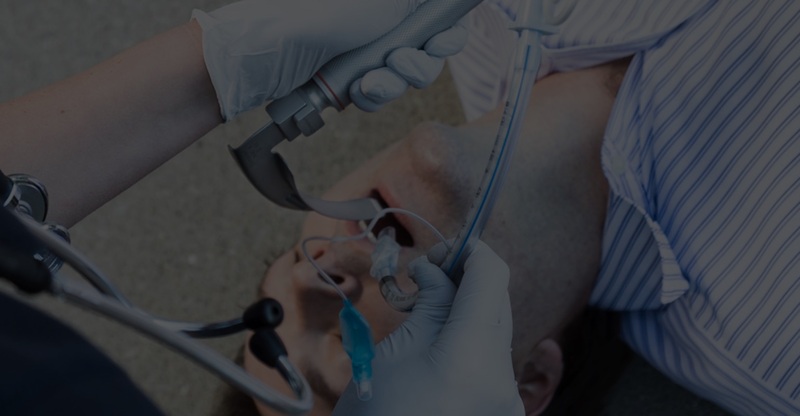 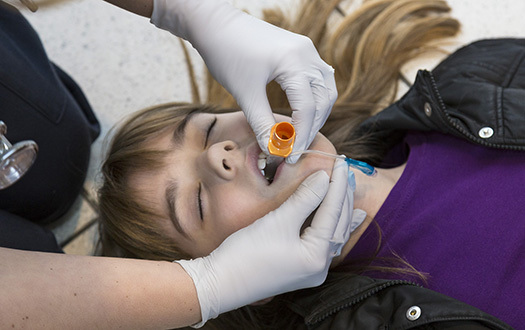 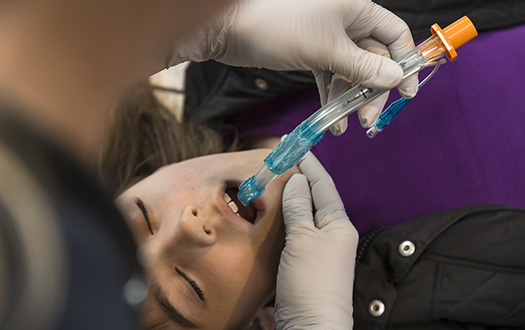 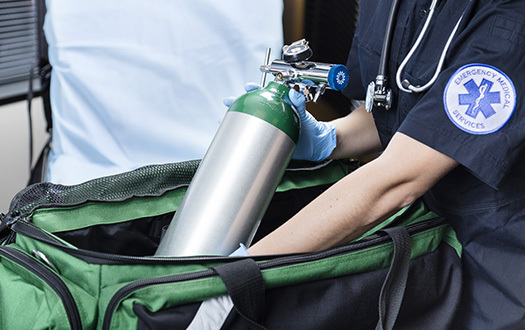 Enhance this critical skill and stay current on the latest airway trends, techniques and devices with our free airway management resources and CEUs.